SOUTH BEND, Ind. – Mike Brey, the winningest coach in Notre Dame men’s basketball history, has signed a contract extension through the 2024-25 season. 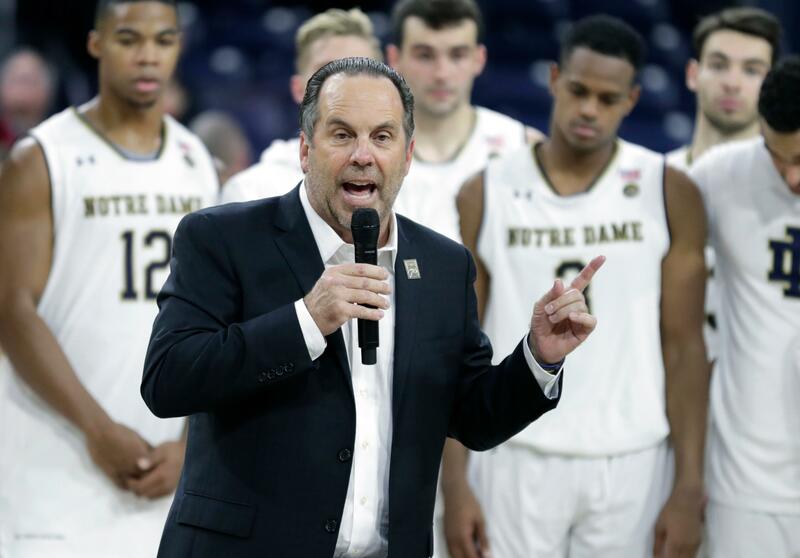 “My goal has always been to be good enough to retire as the head coach at Notre Dame,” Brey said Tuesday. Brey is 403-201 at Notre Dame and 502-252 in 23 seasons as a head coach. On Jan. 3, Brey passed Digger Phelps as Notre Dame’s winningest men’s basketball coach with his 394th victory. Published: April 10, 2018, 9:07 a.m.